Timex is an American watch manufacturing brand. Founded in 1854, they have been revolutionizing the watchmaking industry for over half a century. 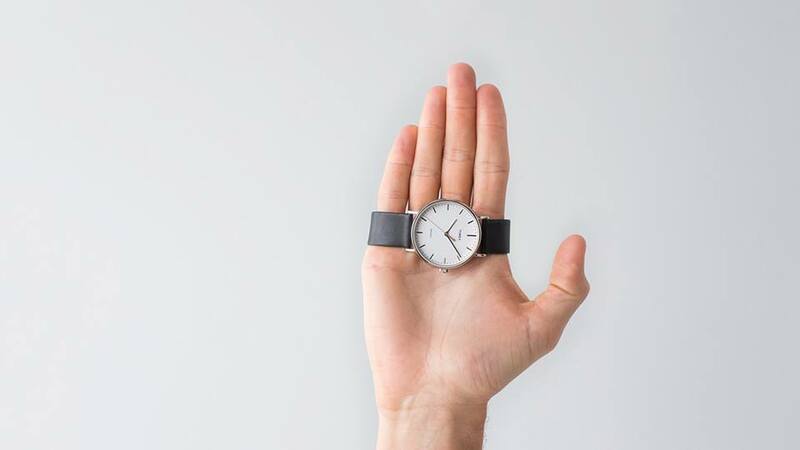 Since the very beginning, they have been committed to providing their customers with durable, high-performing, and beautifully designed timepieces at affordable prices. In their early years, Timex watches underwent torture tests on television to prove their durability, quickly turning the brand into a household name. Today, Timex has sold billions of timepieces all over the world, and they continue to create new and innovative designs that keep them at the forefront of the industry. Timex is known for their wide selection of high-performing watches for men and women of all ages. From classic analog watch faces to modern digital pieces, Timex has a watch for every age, activity, and lifestyle. They have sports watches, casual watches, chronograph watches, and so much more. They even have fun and colorful designs for children. Whether you’re looking for a sleek leather timepiece to match your power outfit or you’re looking for something that can withstand the tough conditions of the outdoors, you are sure to find the perfect watch at Timex. 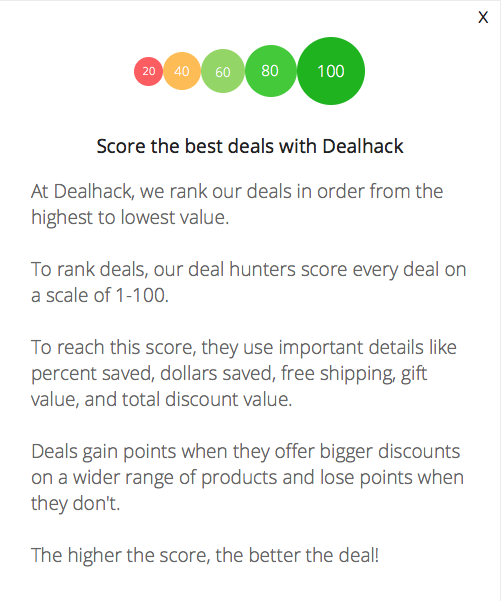 At Dealhack, we know how important your time is. This is why we have searched the entire web for the best Timex deals so you can get great discounts when you purchase your next timepiece. Grab one of the coupon codes we’ve found for you to start saving right away. Timex also has a sale section on their website where you can get up to 50% in savings. They also hold seasonal sales, shipping promotions, and other limited-time deals. The best way to stay updated on all the latest saving opportunities is by signing up for their free email newsletter and following their social media pages. If you have any questions or concerns about your Timex order, you can reach their customer service team by calling 1-888-727-2931 from Monday to Friday, 9:00 am to 7:00 pm EST. For more news and updates, follow Timex Canada on Facebook, Twitter, and Instagram. Timex offers free engraving on most of their watches. This is perfect for giving personalized gifts to your family and friends, or if you just want to make your watch uniquely yours. Timex lets you customize your watch to fit your own personal style. Start by choosing a canvas from one of their plain watches. From there, you can select the dial and case color that you’d like. Finally, choose the color and material you want for the strap. You can even add engraving to the back of your watch for added personalization. Timex will have your custom watch ready in under two weeks. If you’re looking to get great discounts on high-quality watches, you can enjoy up to 50% off when you visit the sale section on the Timex website. Be among the first to hear about new deals, product arrivals, and exclusive promotions by signing up for the Timex newsletter. It’s free to subscribe, and new subscribers get a discount on their first purchase just for signing up. If you need help setting up your Timex watch or simply want to learn more about its features, you can visit the instructions and manuals section on their website. Register your Timex watch to get more efficient service whenever you have a question or concern. This also makes it a hundred times easier to file warranty claims and repair requests. What is Today's Best Timex Canada Coupon? Currently, the best Timex Canada coupon is 'Up to 30% off select Women&apos;s Sports Watches Sale'. There is no code required to claim this offer. Timex Canada ships to most postal codes in the country. Shipping charges and delivery timeframes will vary depending on the exact shipping destination, the total value of your order, and which shipping method you select during checkout. Timex offers free shipping on orders that reach a certain amount. If your order qualifies, the free shipping option will be available during checkout. You can track your Timex order by logging in to your online account or by following the tracking link provided in your shipping confirmation email. Timex wants you to be happy with your new watch. But if for any reason your Timex purchase doesn’t fully meet your expectations, you can contact them within 30 days of receipt to ask for return authorization. All returned merchandise must be in new condition and must not show any signs of wear or damage. All original packaging materials, manuals, and accessories must be included in the return shipment.